President of the Autonomous Bougainville Government Grand Chief Dr John Momis has rallied the Bougainville Public Service to be ardently prepared for the Referendum. 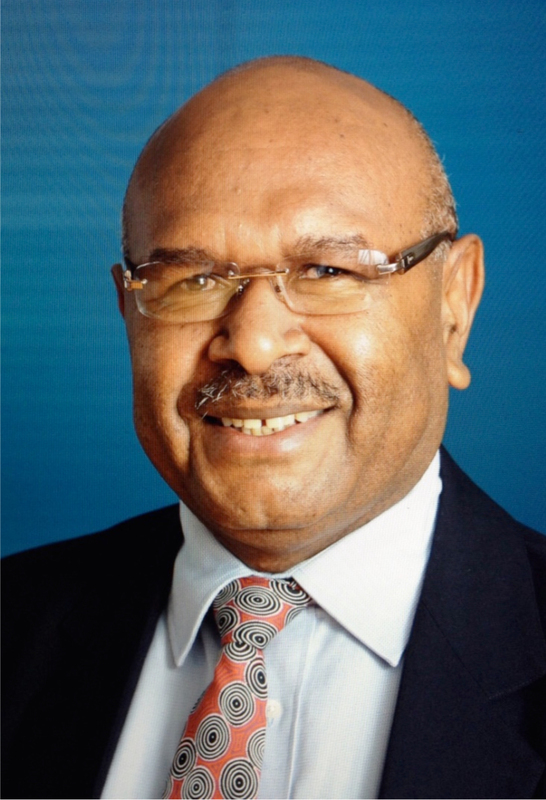 “Gearing for the referendum in June of this year is not only preparing the people but more significantly preparing the very structure that will hold the outcome of the referendum—public service,”Momis added. “The past months we hankered to speed up awareness campaign. Precious funds have been spent and long man hours have been sacrificed,” he said. “And so from the north to the south, from Buka to Buin, from the Atolls to Suir our people, many with little learnings but with tremendous love for Bougainville did their part to make sure their villages are weapons free,” he said. Overall Momis said the general consensus is the most of the public servants have displayed courage and sincerity to pave the way for a better future for Bougainville. The President despite the signs of prosperity and progress there were still points of regression in the Bougainville Public Service that must be eradicated. Corruption has seeped through the corridors of the Bougainville Public Service in recent years with nepotism and under the table deals becoming rampant. 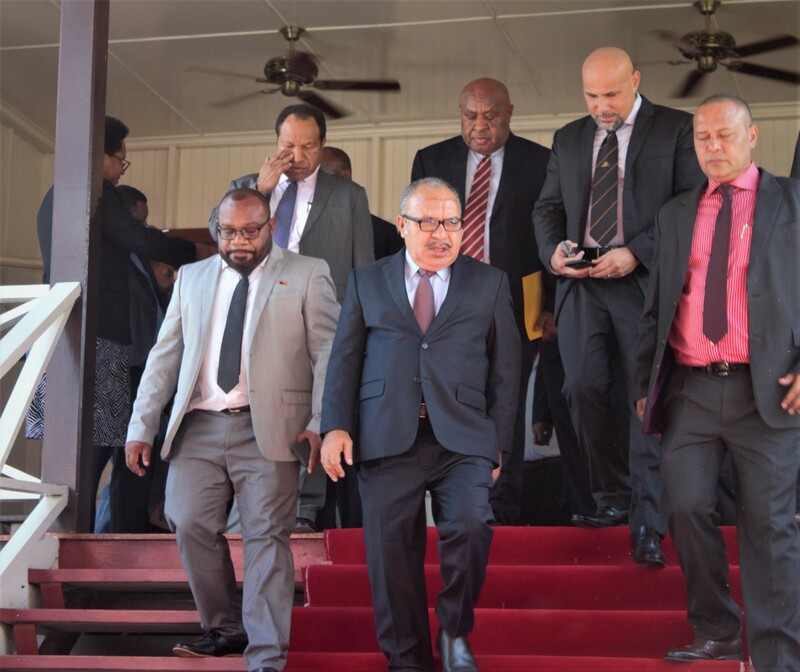 President Momis said that it was embarrassing that Bougainville Administration has had to submit to the scrutiny of the Anti-Fraud Division because it fell short of the expectation to exercise and embrace accountability and responsibility. 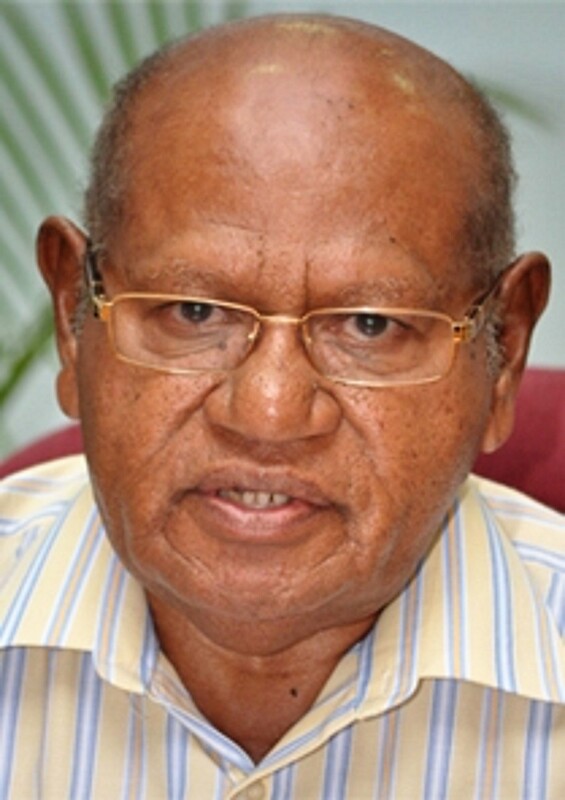 “Now is the time to stand together serving our people who have been neglected for many years because of our failure to act and behave like true and real public servants,” Momis stated. 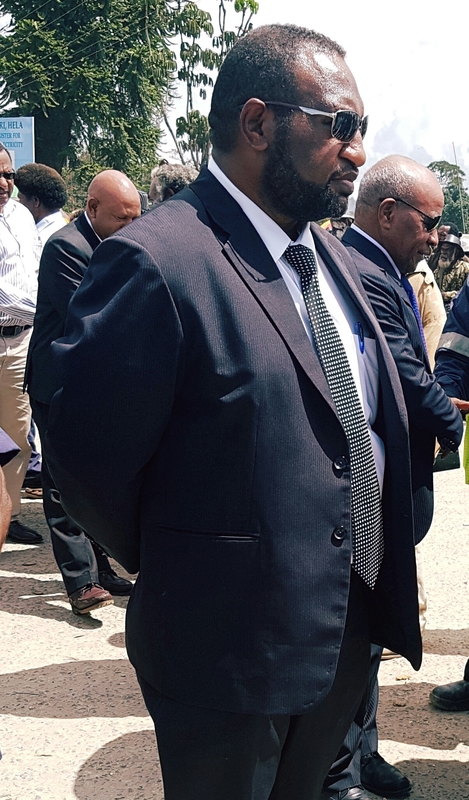 It is not too late to bring back the glory days of Bougainville envied by the other provinces in Papua New Guinea,” he said. “The window of opportunity for us to show to the world what we are made of is closing on us. Let us not allow this to slip from our grip. 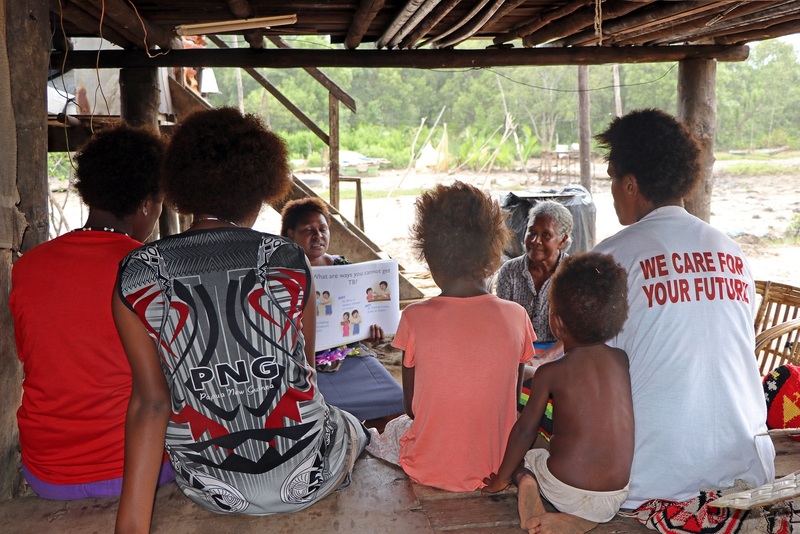 It can be done if we all want it badly enough,” Momis said.